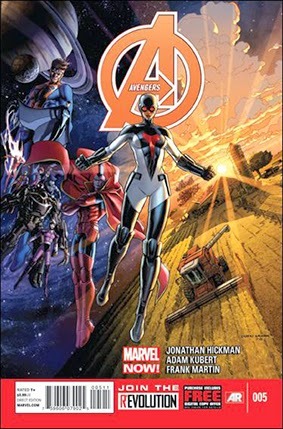 • PLOT SUMMARY: (W) Jonathan Hickman (A) Adam Kubert 'SUPERGUARDIAN' Meet Smasher, the first human member of the IMPERIAL GUARD and an Avenger. Watch as the Avengers travel across the galaxy to fight off an invading force. Watch as the Imperial Guard are broken on a dead moon.